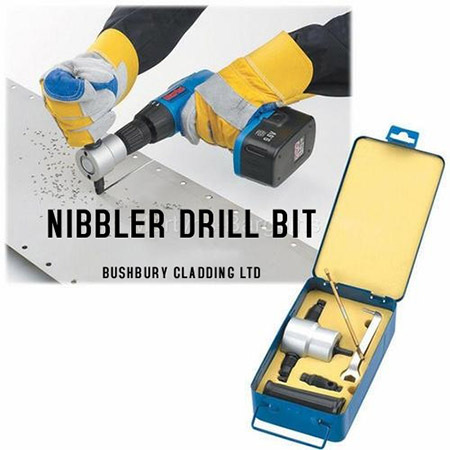 Bushbury Cladding supply attachments to fit your standard drill. ​This item will allow you to cut our metal roofing sheets as required. ​Contact Bushbury Cladding for our latest prices and availability.